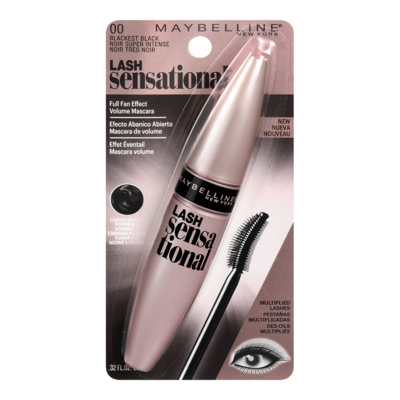 Features a liquid ink formula with a low wax count to provide intense blackness creating dramatic full lashes. Six lengths of bristles for luminous lashes. Shorter bristles help define & separate lashes while longer bristles deliver volume and thickness. Builds layer upon layer without clumping or crunchiness. Creates a sensational layered multiplied lash look. This Mascara review is really awesome. 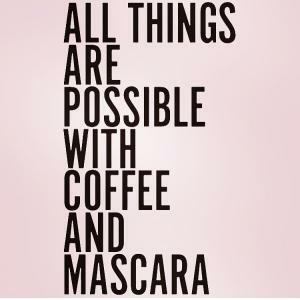 Thanks to share this beautiful Mascara review. It's really helpful for eye makeups. I believe makeup is an important part of women's life. I love to use mascara like this one for my eye and my favorite Liquid Matte Lipsticks for my lip. 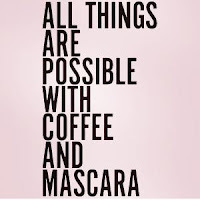 I can't imagine a single day without my makeups.